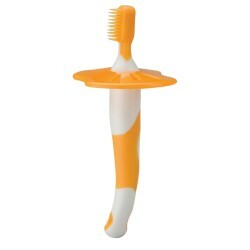 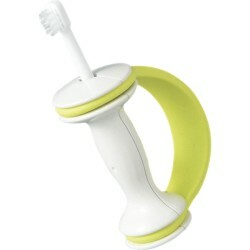 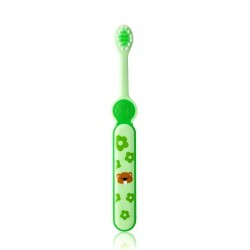 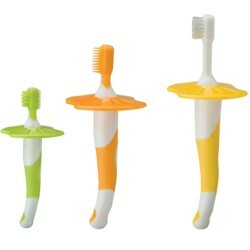 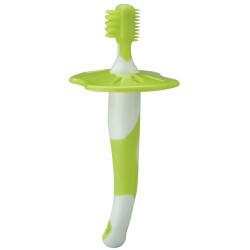 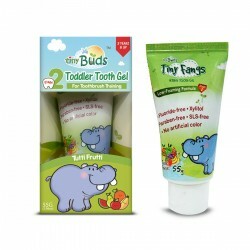 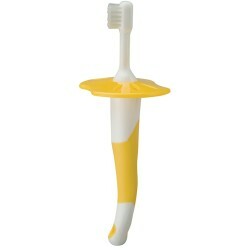 Little tree Toothbrush is specifically designed for children aged 1 to 3 years. 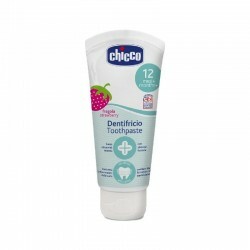 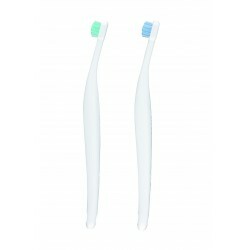 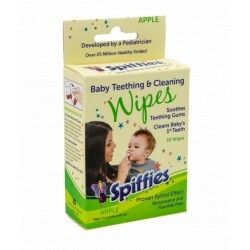 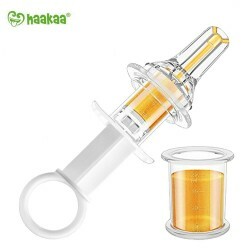 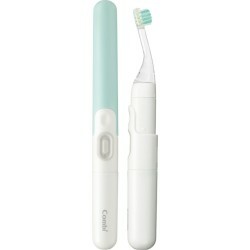 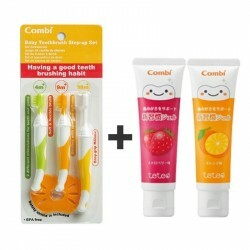 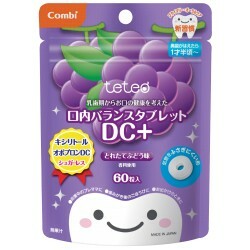 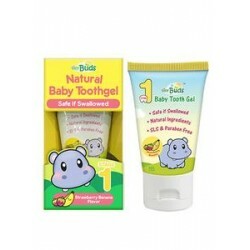 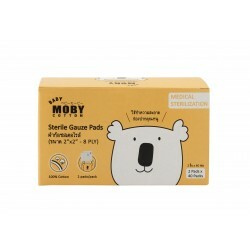 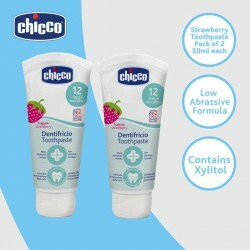 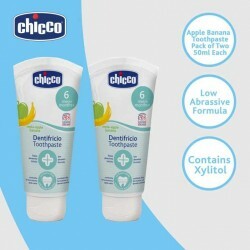 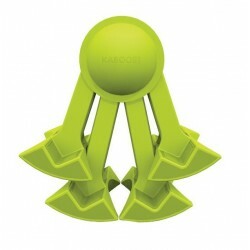 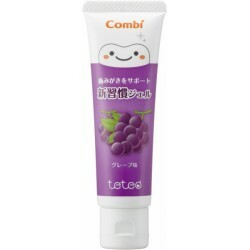 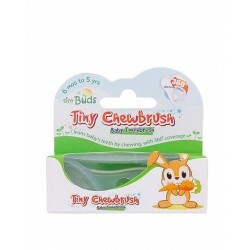 It has a smaller head and ultra soft bristles to prevent damage to the teeth and gums. Brushing their teeth should be presented to children as an integral part of their daily hygiene routine.